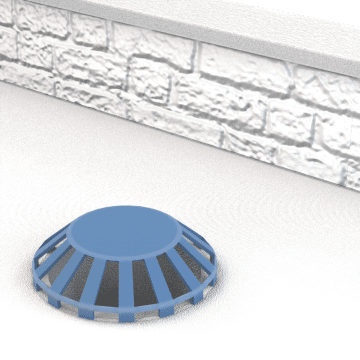 Install roof drains on flat or semi-flat roofs to direct rainwater into pipes that carry it off to storm drains. 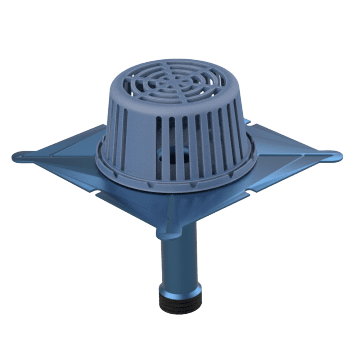 These ready-to-install assemblies come with a drain and a dome grate that covers the drain opening to prevent debris, solids, and branches from entering the drain. 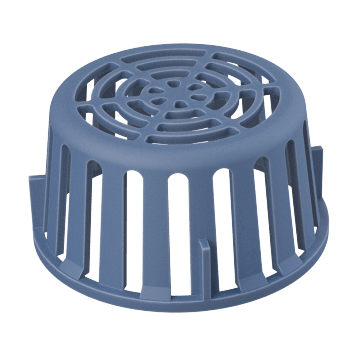 Cover your roof drains with domed grates to keep debris, solid, and branches from entering the drain. 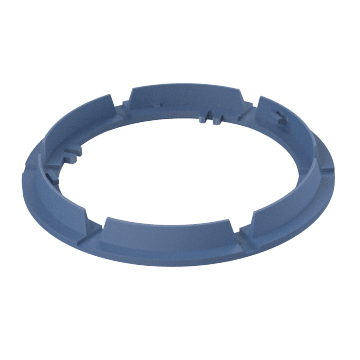 Keep roof drains securely in place and clamp down surrounding membranes and flashing with these collars and clamps.